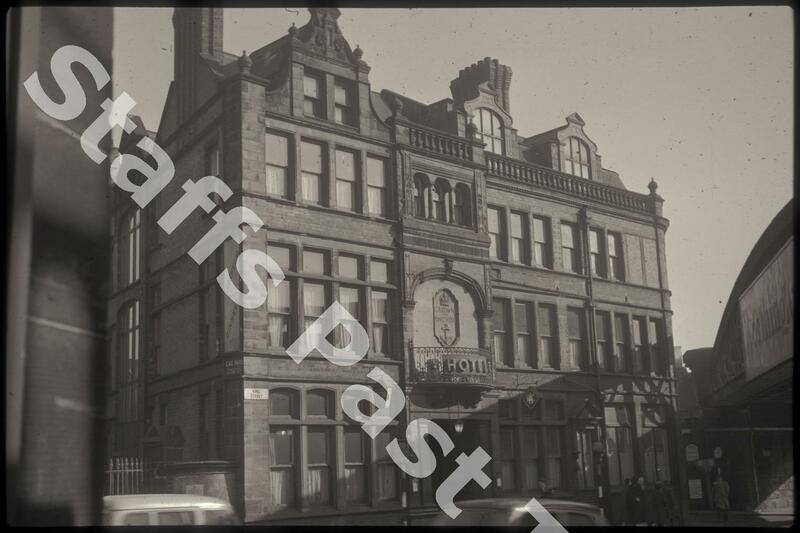 Description:The Crown Hotel (previously the Crown and Anchor Hotel) is at the bottom of King Street alongside Longton railway bridge. 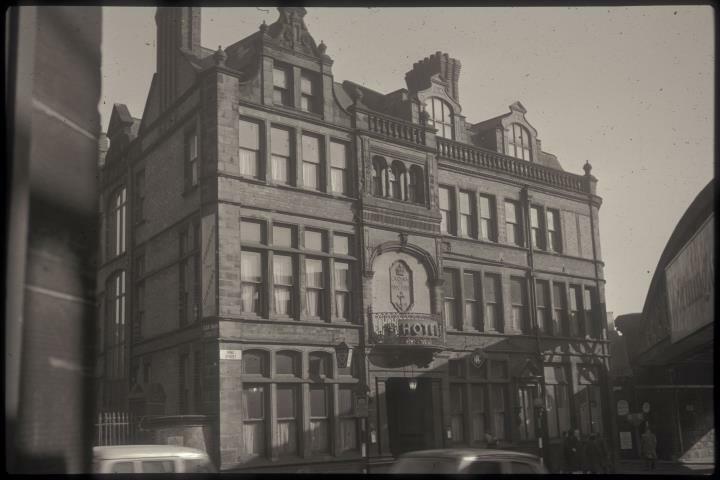 This was originally the site of the White Horse public house, going back to the 1780s although this building dates from 1887. Proprietors have included George Bennion, several times Mayor of Longton.